Exclusive bonus episodes and more @ https://www.patreon.com/reelpolitik Reel Politik is a podcast by Jack, Laura, Tom, Yair and Tom D - purveyors of Cheech and Chong Socialism! - bringing you red-hot, unabashedly partisan dispatches from the front line of politics, along with rigorous Marxist analysis of cinema, news media, literature, music and more. 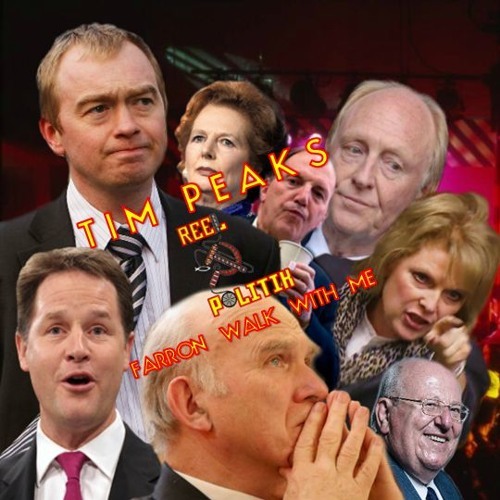 The Reel Politik podcast is bankrolled by various forces of considerable disrepute from around the world, and also functions as slug repellent. The most cathartic podcast on the left.